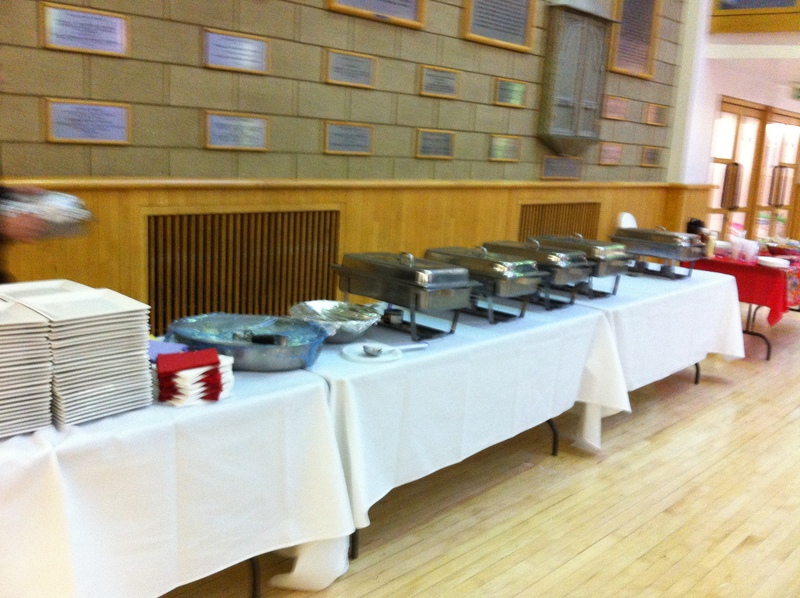 What is a Indian Wedding without a best catering service? Now this doesn’t allow you to choose any one of them. You can either make your selections from our menu’s from suitable cuisines and we will ensure you to deliver one of the best authentic Indian food across over London. UBP Catering company believes in to let our clients enjoy there time and make a memorable occasion with not only with Decoration but also with the food because both o the combination can make a successful occasion.